You say you want a resolution, well you know, we all want to change (the world)…. You say you got a real solution, well, you know…we’d all love to see the plan. I owe Lennon and McCartney a big apology for using their lyrics, but there’s a reason for that. I’m going to offer up a “real solution” to the failed resolution problem. It was only a month ago that I read blog after blog about New Year’s *resolutions*. I almost wrote one too, except that I don’t actually make resolutions. A month+ into 2012, I’d like to ask; how are your resolutions working out? Have you already broken them? 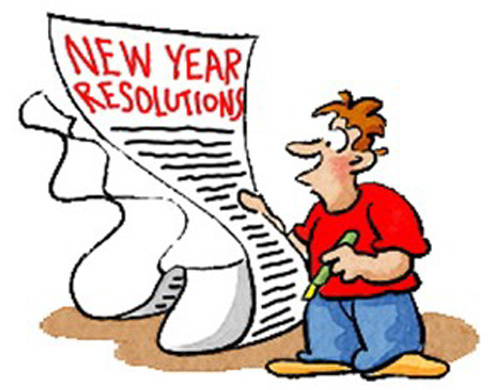 Don’t feel bad if you did – I truly believe that resolutions are “made to be broken”. It has been well documented that writing down your plans and goals greatly increases the odds for successful fulfillment. It’s worked well for me. Every year, for the past decade or so, I’ve created a list of “things I plan to-do in the year ahead”. Writing down my plans and goals has helped me go from running my first 5K race to eventually completing three marathons (one in Dublin, Ireland). My lists have also included everything from learning how to ride a motorcycle to fulfilling my life-long dream as a blogger. OK, so I never actually had that latter dream, but I have logged over 30,000 miles on a motorcycle, and this is my 2nd blog for 2012, so I’m on my way! Writing down your plans is crucial. Most goals that I have completed did not become a reality until I wrote them down; and you can do the same by following this plan. Your list should serve as a reminder; to help you stay committed to your goals. If it’s the first time you are doing this, just “free-style”, adding as many thoughts as you can. You can always pare it down later. Remember, this is not a “bucket list”. 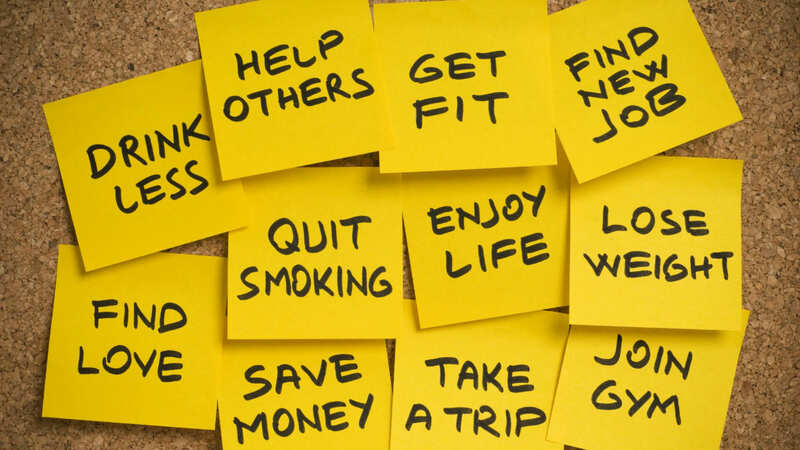 It is a realistic list of what you want to do this year. Pipe dreams and wishy-washy plans are not allowed here. Review your list quarterly, to see if you are staying on track. It’s not a static list, so feel free to change it as you like. You can always add new ideas or delete a few ill-fated ones. Your goals can be flexible, because sometimes life gets in the way of our plans, and sometimes our plans change. That’s OK. Just do a little honest analysis to see if it’s something that you still really want to do. 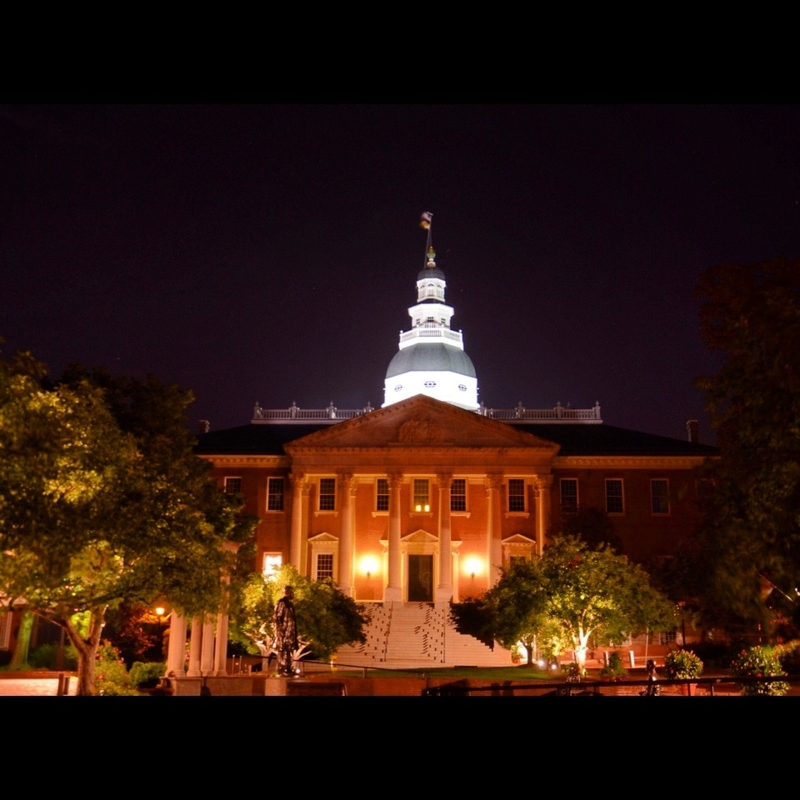 It’s not at all too late to start your list for 2012. At the end of the year, if you didn’t accomplish a particular goal, but find yourself still wanting to do it, go ahead and re-add it to your list for the following year. Bonus: Year after year, you can look back at your plan/lists and see all the rewarding things you accomplished. Whether it’s traveling to your “dream” destination, running your first marathon or starting your own business, The Plan will help you stay on target. Always try to remember that there’s no failure in not fulfilling every item on your list, but just think about all you can accomplish if you follow your own plan. So tell yourself, or sing it if you prefer…You say you don’t want a resolution, but don’t you know, it’s gonna be all right, all right, all right. (a sincere apology once again to The Beatles).